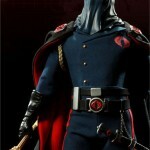 Miss out on the latest breaking GI Joe News last week? Don’t worry our sister site HISS Tank has you covered! 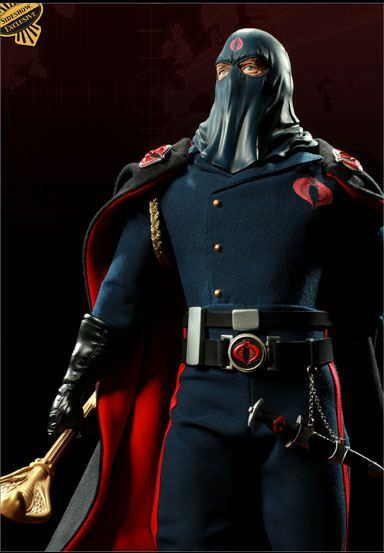 GI Joe Retaliation Title Confirmed? How Many XP21F Sky Strikers Do You Have?